Koffee With Karan Season 5 is about to end soon, but what is in the big basket which is gifted to Winners? 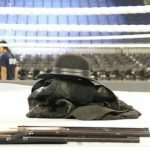 This is not less than a mystery for the fans. 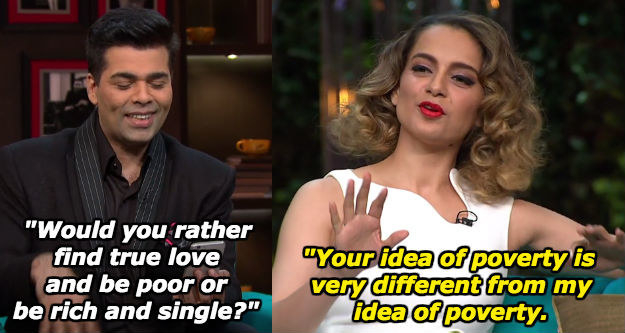 In the Rapid Fire Round, the show’s host Karan Johar always does a basket gift to his guest. 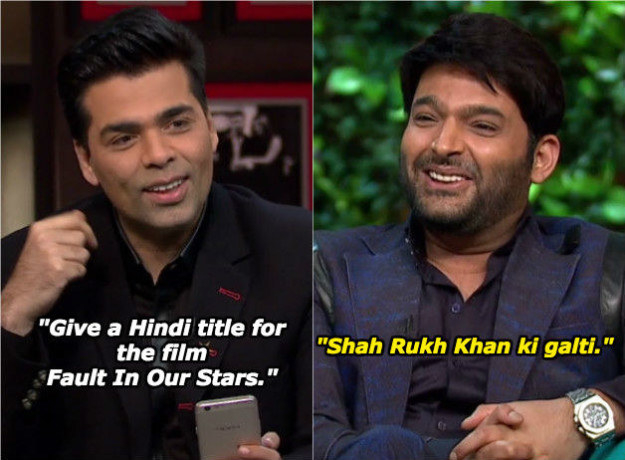 In the last episode, Karan will reveal about the best Moments of Koffee with Karan? In this basket, celebs are to be gifted with 5 Lakhs worth vouchers, coffee mugs, health jars, brownies, chocolates, champagne bottles, cheese platter, Nordic candies, personalised roasted coffee, orbital speakers, coffee French pressed and forest Essentials. Apart from the things we talked about the last episode the part which w forgot to mention is the time that we will miss after the show gets over. 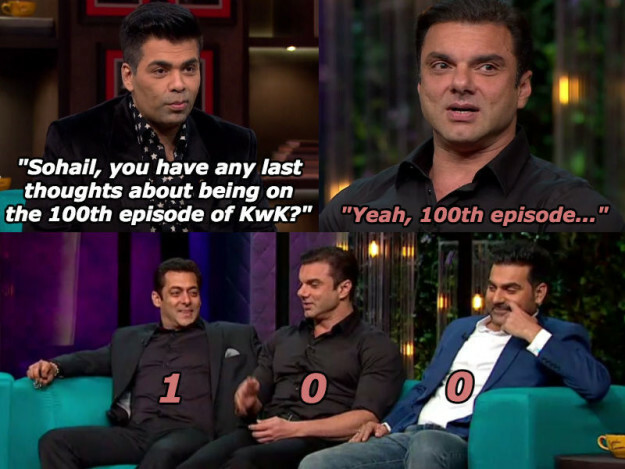 To cherish this we are bringing to you some of the best Moments of Koffee with Karan that you must remember as a follower of the show. #1 When The Two Talked The Emotion. #2 When Akshay Got Caught Redhanded. 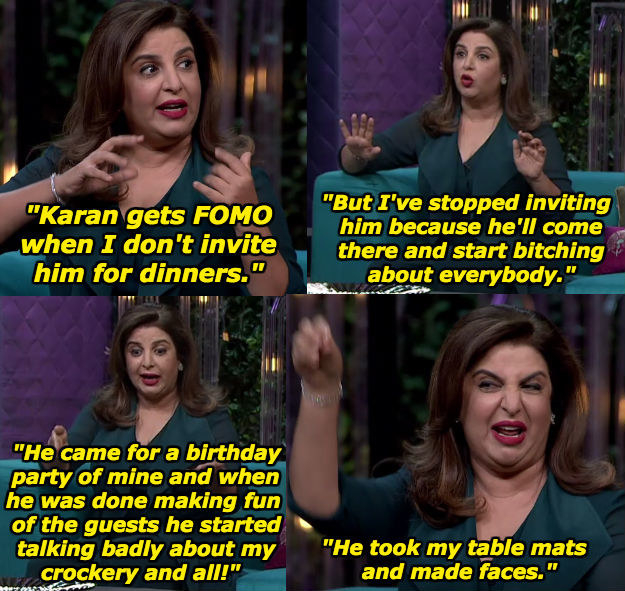 #3 Karan Trolled On His Own Show. #4 Kapil Leading From Front In Koffee With Karan :P.
#5 When Saif Realised His Mistake. #6 See The Picture And You Will Understand. #7 Kangna Made Karan’s Mind To Do The Thinking.